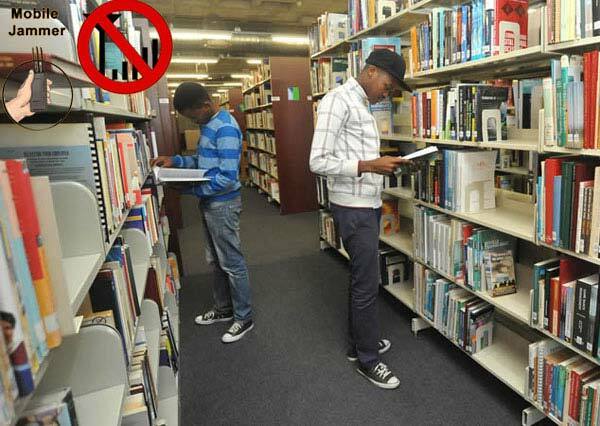 With the popularity of smart phones, now in public places unscrupulous use of mobile phone phenomenon can be seen everywhere. 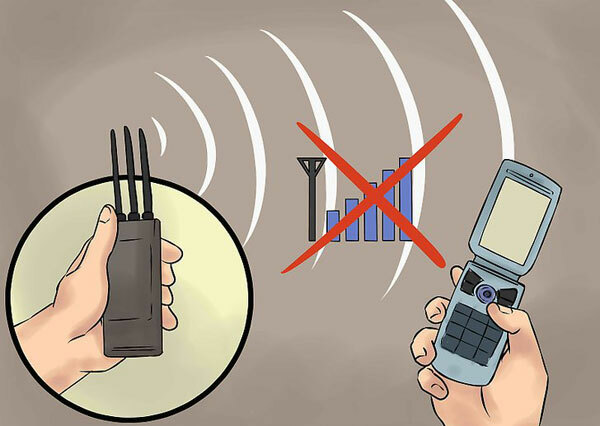 When you listen to light music, enjoy dinner, there will always be annoying ringing sounded. When you are in the cinema and the theater to enjoy the wonderful clips, always hear the voice of the phone camera. When you pray in the church, there will always be a ringing tone to break the tranquility. 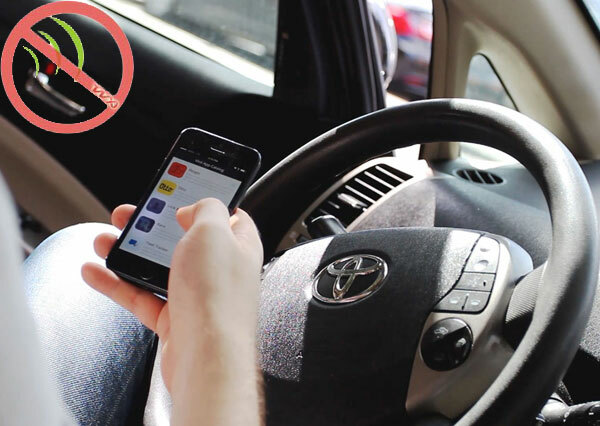 Of course, we can choose to use technology to avoid these things. So, sometimes we need to rely on some means to maintain their own enjoyment of the right quiet. 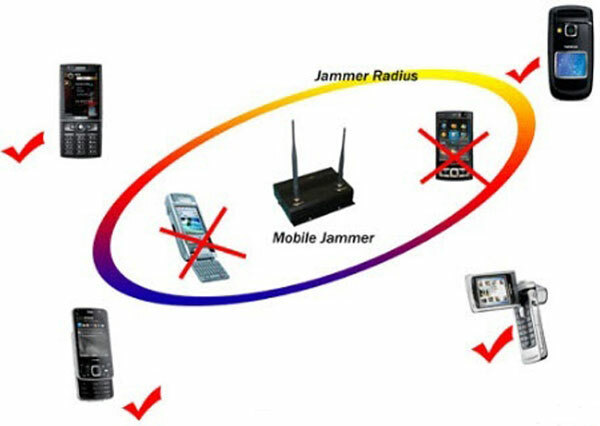 For example, signal jammers. 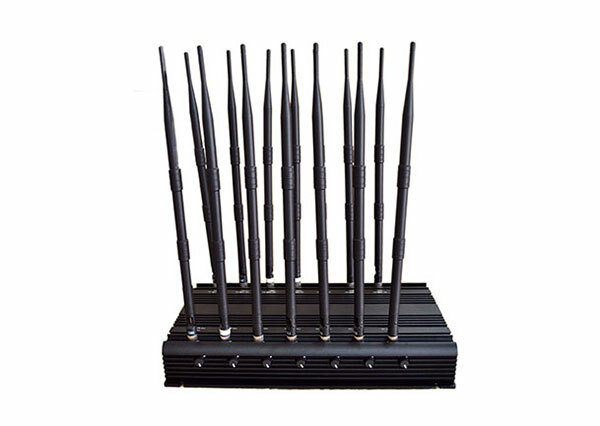 Desktop Jammers usually can block all cellphone, can be a good guarantee of the surrounding quiet. 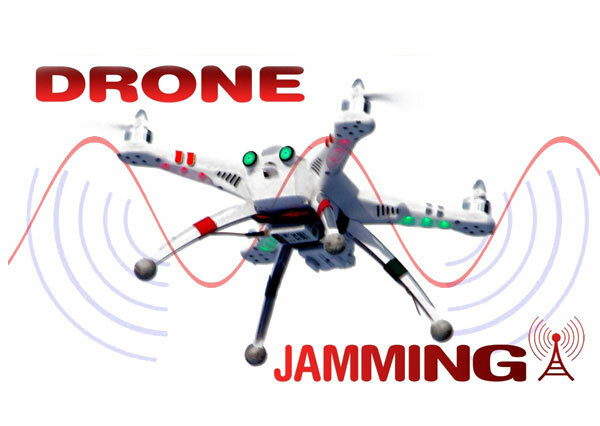 At the same time, desktop jammers also have a large jamming range, jamming signal stability characteristics. For the user, this is a very good feature. 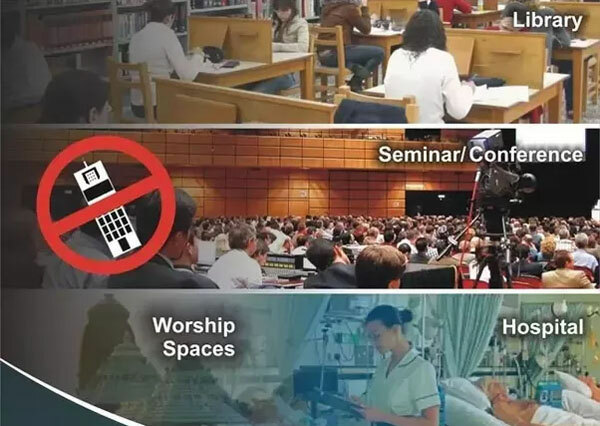 All kinds of examination room, gas stations, churches, courts, libraries, conference centers, theaters, hospitals, military power and other places prohibit the use of mobile phones. 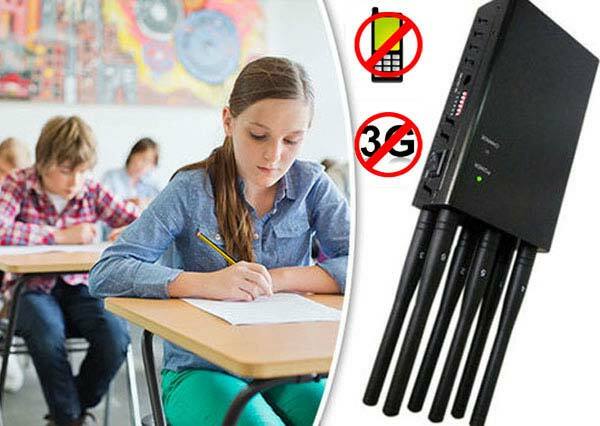 Product Features: phone signal jammer, it is the first choice for school / examination room / prison / office and other places. 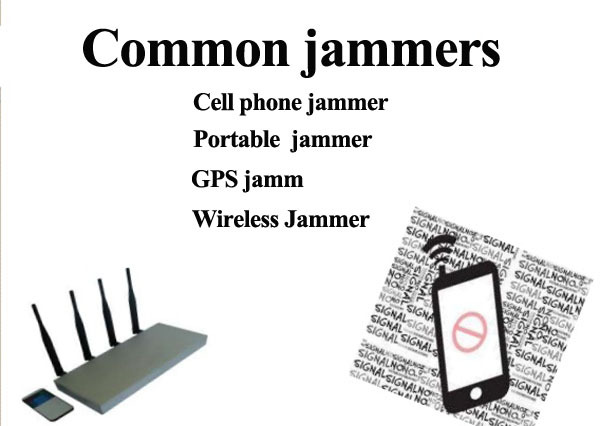 What areas need to use jammers?